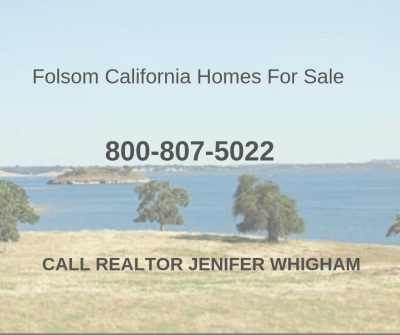 Homes For Sale In El Dorado Hills Call Jenifer Whigham With Team Whigham 800-807-5022. 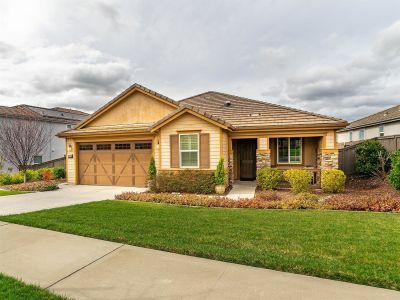 Homes For Sale In El Dorado hills, Review Our Luxury Homes For Sale Here On This Website. Blackstone Homes For Sale El Dorado Hills CA 800-807-5022 Ask For Realtor Jenifer Whigham From Keller Williams El Dorado Hills CA. 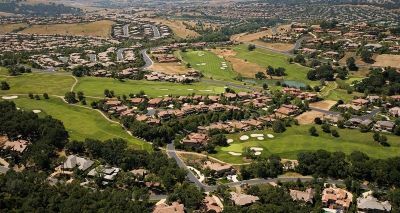 Blackstone Homes For Sale El Dorado Hills CA Open House This Weekend. 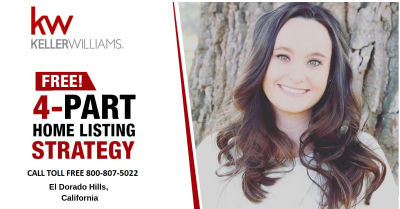 High-End Real Estate For Sale In El Dorado Hills 800-807-5022 Ask For Realtor Jenifer Whigham. Sell Your Luxury Home Fast At Top Dollar, With Team Whigham! Review High-End Real Estate For Sale In El Dorado Hills. Jenifer went above and beyond, plus she made us feel special. Thanks for your dedication to our community! Wow Jen Makes this process fun, and during this time this is important. I highly recommend working with Jenifer.